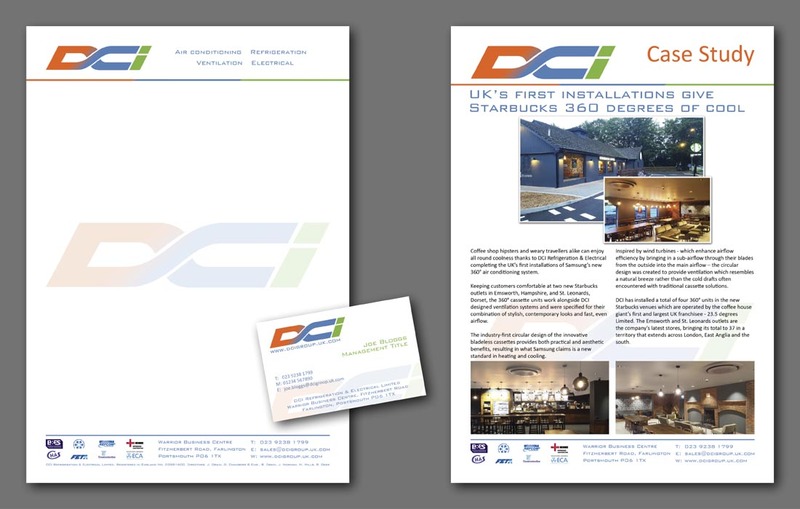 As part of the full marketing support service provided to DCI Group, Mondo undertook a full rebranding project to ensure the company’s image reflected the high quality of its innovative technical skills and professionalism. 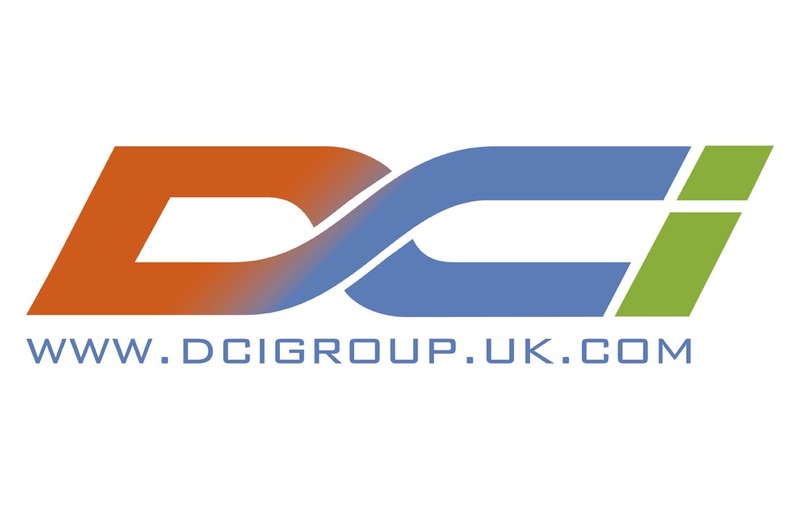 Mondo created a dynamic new logo which communicates the core of DCI’s refrigeration and air conditioning business, with the heat of orange running through to cool blue, and also highlights an ongoing commitment to “green” solutions and products within an industry key to environmental responsibility. 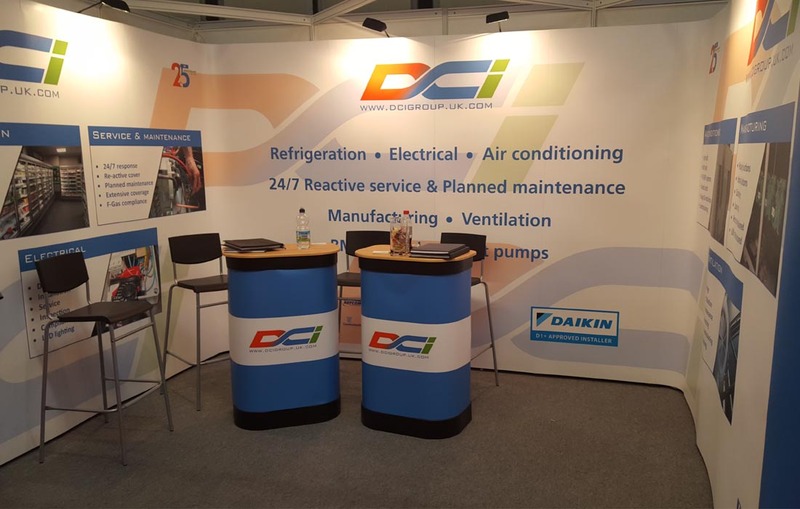 Following on from this, new stationery and literature was designed and printed and an overhaul of DCI’s web presence saw the creation of a completely new site. Using the new cleaner image to simplify and enhance visitor experience has resulted in both increased traffic and longer dwell times. You can view the site here. 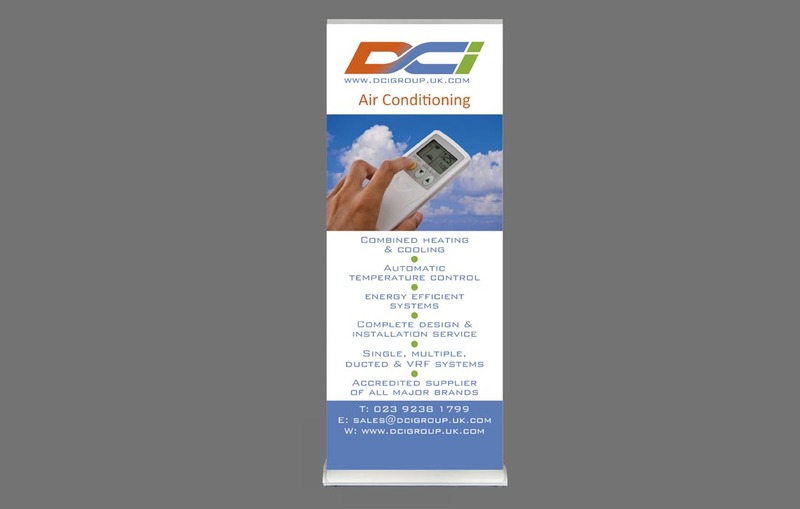 pull-up banners to full schemes.